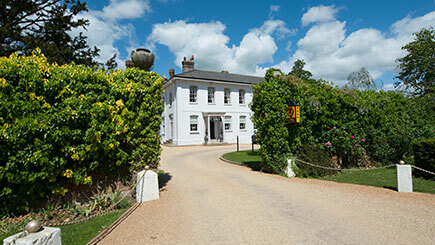 Set in the beautiful Essex countryside, the four-star, Grade II-listed Greenwoods Hotel Spa and Retreat is a haven of tranquillity, luxury and comfort just waiting to be visited. Spend an evening here with someone special and rejuvenate body and mind, begin with either an express facial or back massage before exploring spa facilities. 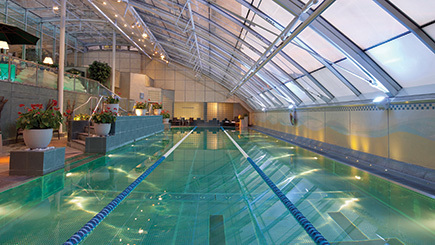 Take leisurely laps of the heated indoor pool, work up a sweat in the gym, detox in the steam room or sauna and lounge in the Jacuzzi. 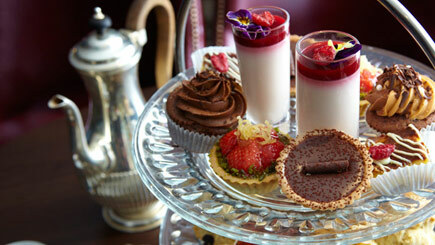 And once completely refreshed and revitalised, savour a delicious evening meal from the spa menu together. Available Monday-Friday throughout the year. 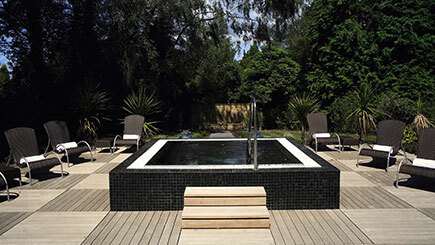 The spa welcomes guests aged 16 or over and includes full disabled access. Facilities are available between 2pm and 9pm and dinner will be served between 7pm and 9.30pm. 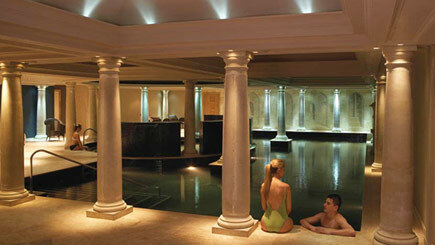 At full capacity, the spa can cater for up to 30 guests. Bring swimwear, plus workout gear to wear in the fitness suite. Please note, the dress code for the restaurant is smart/casual. To book any extra spa treatments please contact the spa direct as far in advance as possible for details and prices. 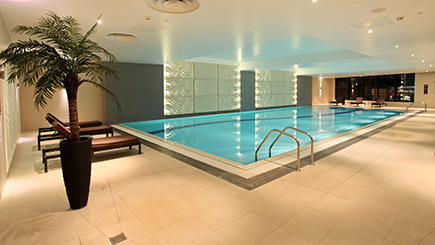 Guests can enjoy 10 per cent discount on any pre-booked spa treatments.